As seen on NBC's George to the Rescue! Alternative Closet Company was asked to transform the bedroom of a child with a rare illness, Epidermolysis Bullosa. 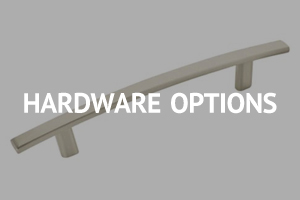 In addition to manufacturing wardrobes for clothing storage, a bed with night tables, Alternative Closet designed and built a wall unit to accommodate and conceal a medical bed. See the work we did! 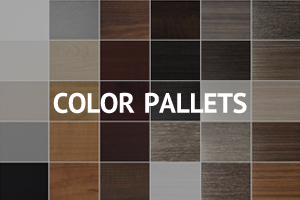 "We are extremely pleased with the way our closets came out. They look beautiful and everything is perfect - I couldn’t be happier! Thank you for a beautiful, seamless, end result. It has been a pleasure working with you." 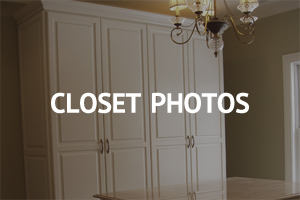 "My husband and I are absolutely thrilled with our new closets! 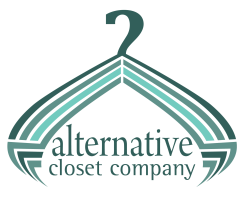 It was a delight to work with Alternative Closet Company as they were so conducive to our needs. I can't stop talking about my closets."